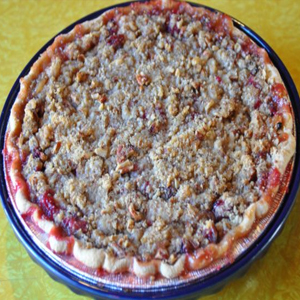 Joan's Perfect Pie is a small pie bakery located on the Space Coast of Florida. We handcraft all our pies daily using the freshest fruit and finest ingredients available. 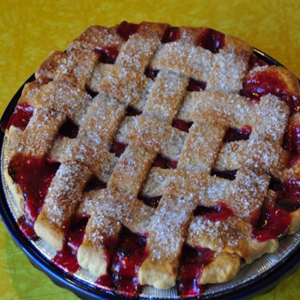 Joan's Perfect Pie specializes in some of the finest sweets in the area. Stop by today for a fresh selection of the finest sweets. 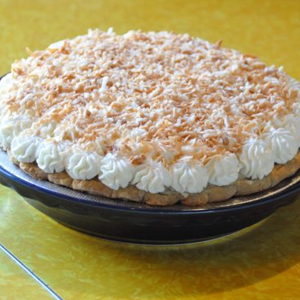 The best desserts in town can be found at Joan's Perfect Pie. 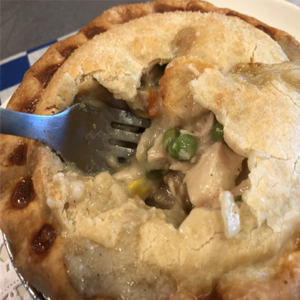 Our gourmet handmade pies are oversized and delightfully filled with mouth tingling tastes and are topped perfectly, making each bite an experience in itself and will leave you wanting another bite. 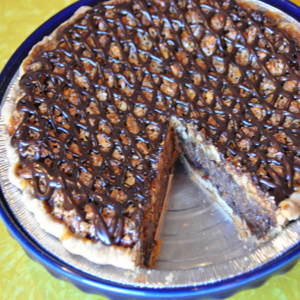 Let Joans Perfect Pie solve your dessert problem for your next event. We make some of the finest sweets and desserts in Brevard County. Want to be the star of your next dinner party? Bring one of Joan's Perfect Pies and you are sure to steal the show. You will have everybody wanting more. Welcome to the site of Perfect Pies. We are a small pie company located in the Space Coast of Florida. We make all sorts of pies ranging from your classic apple or pumpkin all the way to chocolate caramel or chocolate peanut butter pies. Made by hand and with only the freshest fruit and finest ingredients, all of our pies are sure to hit the spot for any occasion. Family dinner, holiday feast, or even a date night; these are all perfect times for you to enjoy one of our delicious desserts. We bake our pies to order so they are always fresh. 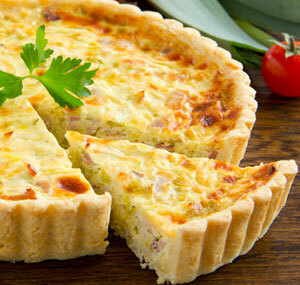 Not only do we offer the best variety of pie, we also have different sizes for different occasions. Come down to my shop and pick up a Perfect Pie today!